Milly Taiden » Blog Archive » Will you continue writing books as April Angel? « You’ve been writing books in the past as Kitty Bush? What happened to this pen name and her books? Will you continue writing books as April Angel? 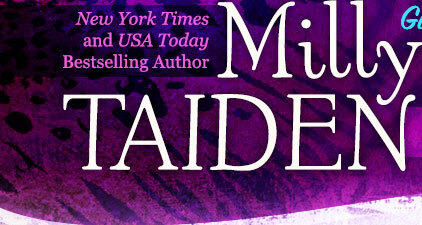 I think in future I’d like to transition everything to Milly Taiden and use a single name.